I have received coupons, information, and a gift card have been provided by Arnold® Bread for this post. All opinions are as always, 100% my own. We are always looking to eat a little more healthy. But some of our favorites make this harder to do. I’m sorry but fried chicken doesn’t taste as good when it is baked in the oven. We are big fans of grilled cheese for lunch and I am always looking for ways to make it better. Enter Arnold® Whole Grains 100% Whole Wheat Bread. 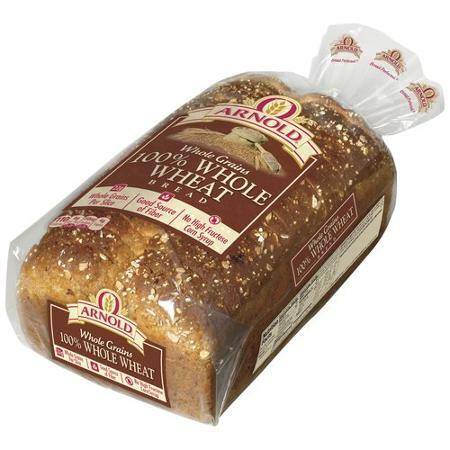 Arnold® Whole Grains 100% Whole Wheat sliced bread is premium bread with a whopping 23g of whole grains per slice! It has 100 calories per slice and has 3 g of fiber per slice. Arnold® Whole Grains 100% Whole Wheat sliced bread has no high fructose corn syrup or artificial colors or flavoring. This bread is soft, flavorful and we all loved it. So I set out to make a grilled cheese sandwich we would all love. 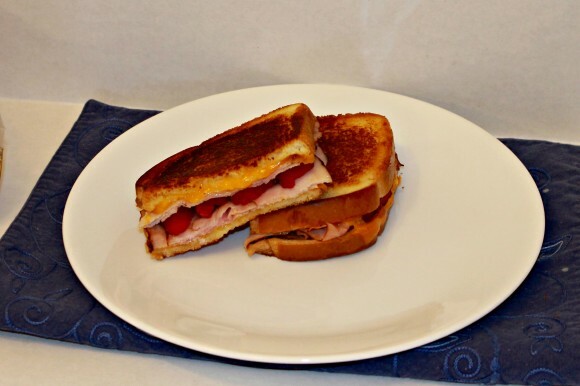 This grilled cheese with ham and raspberries was a great mix of flavors on a great tasting bread. First up was some Arnold® Whole Grains 100% Whole Wheat sliced bread. Butter the bread like normal for grilled cheese, then add deli sliced ham, cheddar cheese, spicy mustard, and raspberries sliced in half. Grill over medium heat until both sides are toasted. Then enjoy and finally have a grilled cheese sandwich you can feel good about serving your family.